The green construction industry is experiencing a boost with the ongoing economic recovery after the 2009 recession. With both government and business entities pushing for more efficient temperature control systems that rely less on traditional energy sources, a new niche market has developed for green career paths. This is great news for skilled trades professionals who specialize in green electro-mechanical technologies. The days when environmentalism was largely dismissed as “crunchy granola hippie nonsense” are long gone. Now, “going green” is trendy, as climate change and conscientious living are at the forefront of many people’s minds. 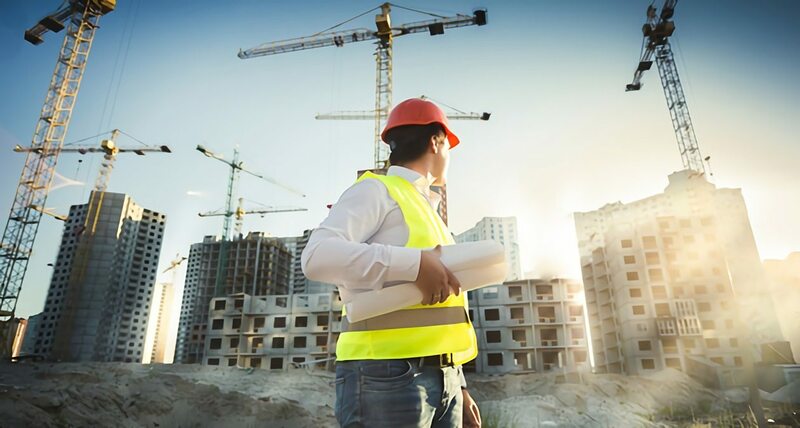 The business organizations and government institutions funding the aforementioned construction projects have realized that “green” has not only environmental but also financial benefits. In a McGraw-Hill Construction poll from 2009, 72 percent 1 of surveyed corporate executives participated in sustainability efforts to reduce long-term operational spending. Industry analysts with McGraw-Hill Construction are estimating that $120 billion to $145 billion will be going into the green non-residential building market by 2015–16, including both new construction and renovation/retrofitting projects. This also covers large public developments like hospitals, prisons, government buildings, office buildings and complexes, and schools. All of these green construction endeavors are expected to incorporate green building techniques and performance metrics, such as the structure’s location, energy efficiency, water conservation, indoor air quality, and onsite construction practices. The increased spending in green construction is also expected to further boost employment numbers in this sector. Green construction alone has grown to as many as 3.3 million jobs in 2013, as reported by the U.S. Green Building Council, with most of those jobs associated with direct service. However, these figures actually omit secondary and tertiary supply services, so the number of employment opportunities in green construction is likely even higher. While the overall construction workforce in the U.S. is much larger—7.2 million jobs as of 2008—this job growth is still tremendously promising. With federal, state, and local government entities encouraging the expansion of green construction with green building certifications like Green Globes and U.S. Green Building Council’s LEED, the trend is likely to continue, especially in the light of growing climate concerns. The market outlook for energy retrofit and net-zero energy building is particularly promising. While this trend has been developing for the past 5 years, it seems to be taking off, as the required technology has become more affordable. In addition, new products that facilitate green performance, such wireless controls, are also becoming increasingly common. If you are interested in pursuing a skilled trades career in the green building sector, you are likely going to face a bright future. Skilled workers who are knowledgeable in innovative green building are high in demand. RSI offers a variety of vocational programs that cover green technologies needed in the green construction industry. Contact us to find out more.